In Singapore, just like in most countries, lying (to authorities in particular) can be punishable by fine and even imprisonment. Whether to get out of trouble, to avoid hurting others (white lies), or just for the sake of it, everyone undoubtedly lies. 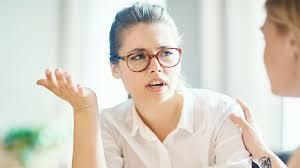 But if you want to determine if someone is lying, body language is the best to observe. Before everything else, it is important to remember that you might misunderstand body language. We should acknowledge that every person is unique and that one bodily cue may apply to one person, but not another. Because of this, one thing that is essential to take note of is a sudden change in one’s person. Once you get to know someone, it is easy to identify his/her habits, characteristics, and overall personality. And when you notice a sudden change in any of these, there might be a chance that he/she is lying. It is somehow easy to distinguish between a genuine smile and a fake one. When we do a real smile, the muscles in the outer edge of our eyes contract causing wrinkles to form. This means that our eyes are almost closed up as our cheeks move upward. So, a way for us to spot a fake smile is when there is an absence of closed eyes or if there are no wrinkles near the eyes. Usually, when we get uncomfortable or feel nervous, we tend to sweat a lot. Of course, outside of the condition that the weather is too hot, you may determine if a person is lying if he/she is sweating too much. In proper conditions, like if a person is under extreme pressure or is perspiring even in a cold room, sweat can be a cue to watch out for. Even before, when humans were primitive, we had to rely on our fight or flight instincts. This is why naturally, when we are confronted by negative things, we protect our body and cover up our neck, chest, or abdomen. This can also be the case as to when people are lying, being under pressure and instinctively protecting themselves. It has been found that someway, liars don’t actually avoid eye contact any more than people who tell the truth. But, they will hold it only until they say the deceiving statement. In an investigation for example, the alleged suspect could maintain eye contact throughout the whole interview, but only look away when he’s saying a lie. Again, it is important to remember that not all cues are applicable to certain people and that sudden changes are what you should watch out for. There are people who can hold their gaze while there are also those who never do even when they’re telling the truth. 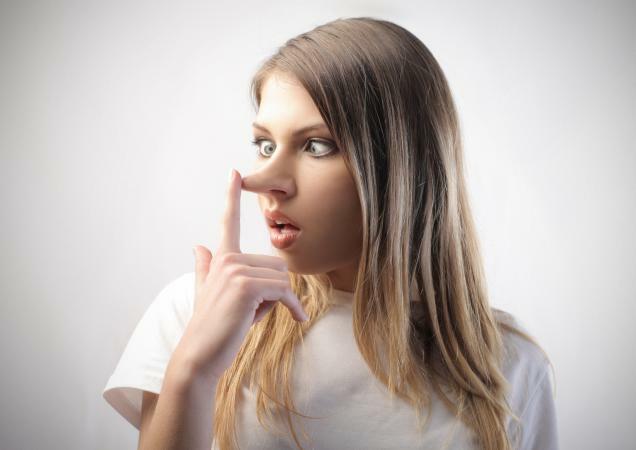 This is why you should discern the factors well before declaring if someone is lying.